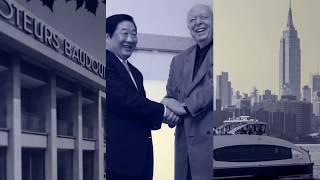 A video that tells the story of the past 100 years of Moteurs Baudouin. 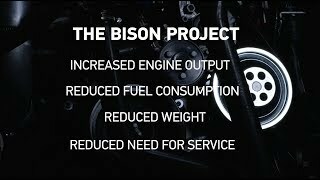 The OXE Bison Project aims to launch the OXE 300 in 2020. This video features the R&D team working on this and their progress so far. 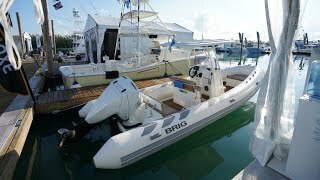 The OXE combines the reliability of an inboard engine with the flexibility of an outboard engine specifically for commercial end users. The OXE has a patented modular design with horizontal engine, gearbox shaft and propeller shaft. 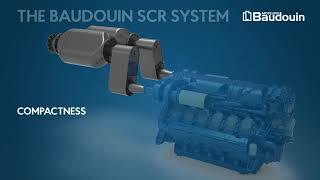 In 2018 Baudouin celebrates its 100th anniversary from when Charles Baudouin constructed his first engine for a fishing boat on the shores of the Mediterranean in Marseille. 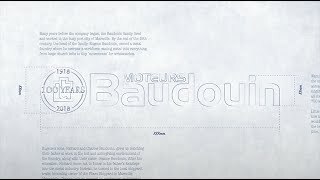 Proteum are the UK and Ireland distributor for Moteurs Baudouin. 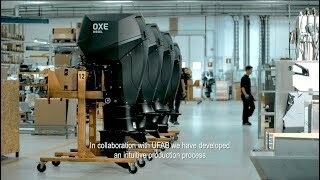 OXE Diesel is the world's first high performance diesel outboard propulsion unit. 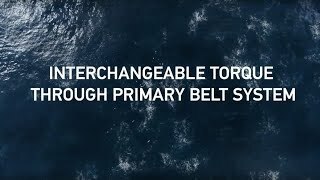 An ideal solution for naval, military, rescue and commercial applications. 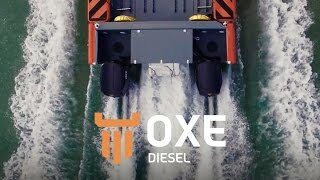 This video is produced in cooperation with CIMCO, the OXE Diesel OEM. 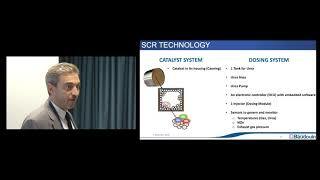 The Specialist Multi-purpose Vessel 24 (SMV 24) has been developed by SC Innovation, also part of SC Group. This offshore support vessel takes a new approach to the support of offshore facilities and operations. For more information please visit scinnovation-global.com. 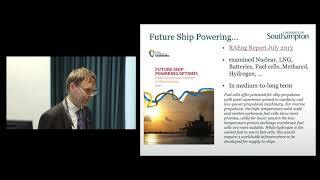 "Recent and Current Developments in the Regulation of Air Pollution from Ships"
"An introduction to an IMO III Compliant Engine"